Thank you Bookouture for approving me for a copy of this title on NetGalley. 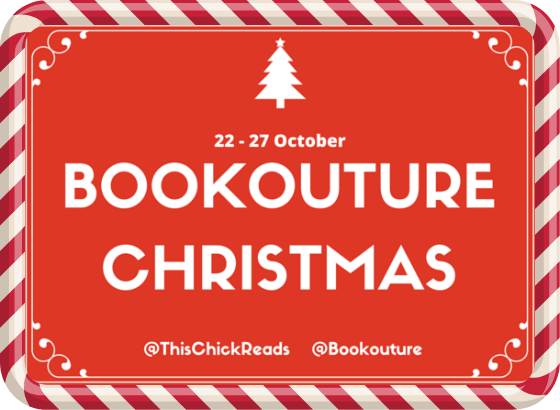 I discovered Jenny Hale last Christmas and so glad I did! I have absolutely loved the Books I have read so far. 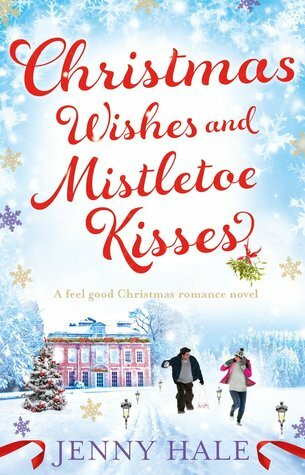 This book was warm and full of Christmas spirit and I found myself many times curled up on the sofa with a mug of chocolate reading this book . I admit I did find the book slow to get into but once I got to know all the characters and the story started unfolding I soon settled in for the ride Jenny took us on. The main character Abbey Fuller I just wanted to be her friend as she was such a wonderful person.